This release is the first part of Neverfail’s new ecosystem strategy that builds native support for a wide variety of Windows-based critical application systems. 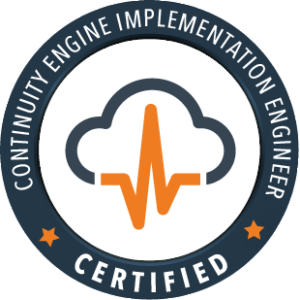 Neverfail Continuity Engine is a continuous availability solution. One of the key features of Continuity Engine is its ability to monitor application performance and its availability. This allows Continuity Engine to react to anomalies that are happening at the application layer that drives down the restoration time (RTO) in a continuity event. NEWCOM Representative, Christopher Ermis, is a Neverfail Certified Sales Engineer! 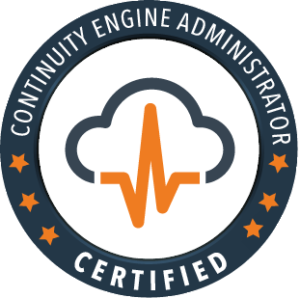 A certified NEWCOM Representative can work with you to design and implement Neverfail’s Continuity Engine so you can sleep at night knowing your system is protected. Our team of experts are ready to answer your questions, provide a quote, and the right Neverfail solution. The new ecosystem strategy continues to add more application support for Continuity Engine providing native support for the applications listed below. Continuity Engine bundles these plugins, automatically detects the existence of the application, and then installs the corresponding plugins. Access the Neverfail blog article that covers the most recent update to Continuity Engine, highlights the new plug-ins, and contains links to helpful resources.